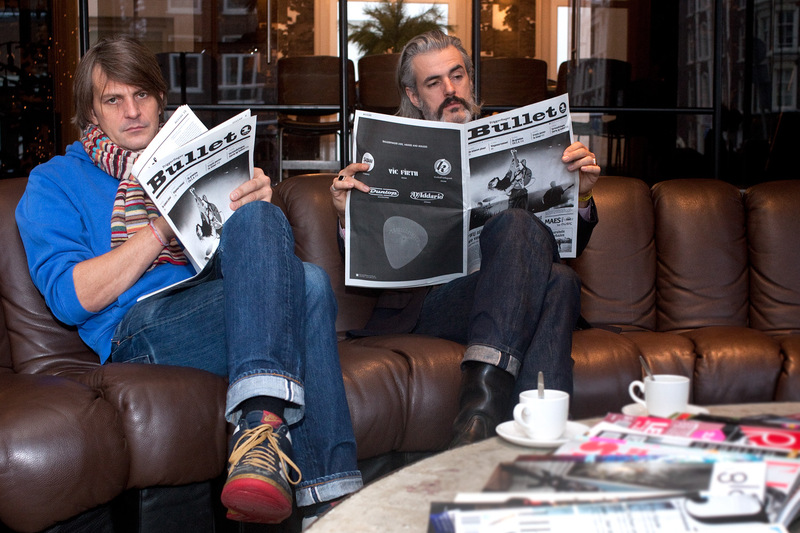 First issue of Bullet, a newspaper about the Flemish rock trio Triggerfinger. Photography Dirk Wolf; see also Rubens Roommate. Read the full Bullet on Issuu.